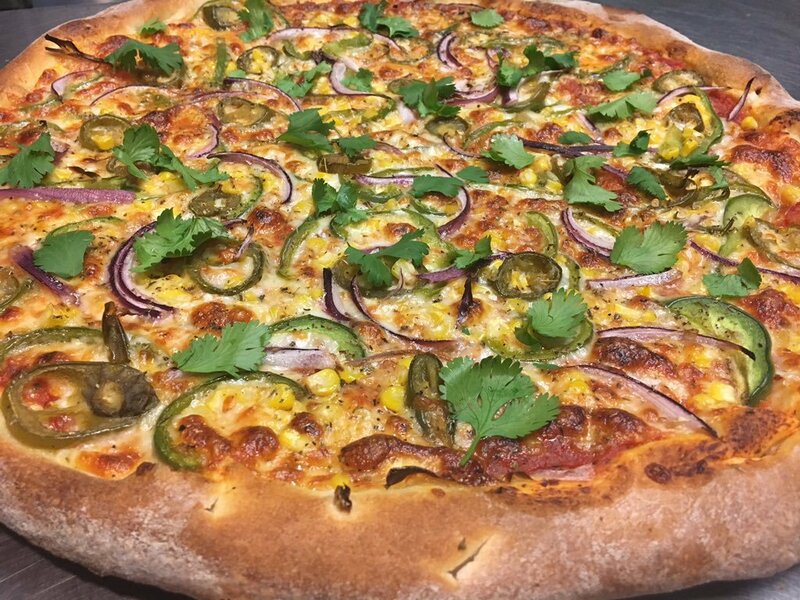 Pizza is the new hamburger! 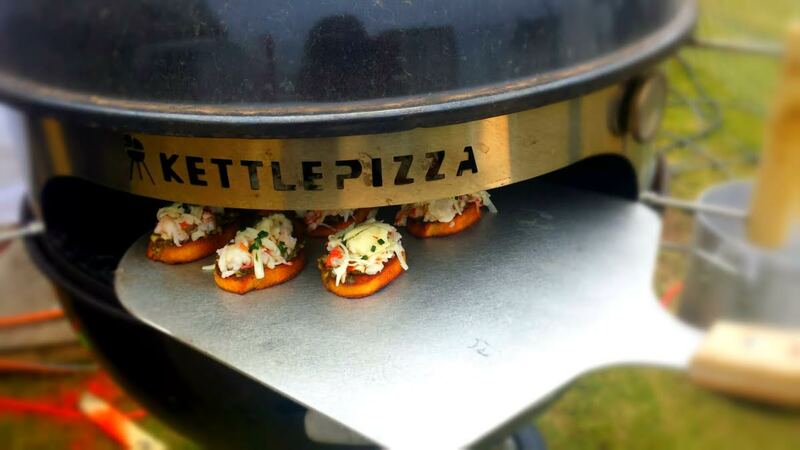 Everyone loves pizza but the KettlePizza Oven can be used for much more! 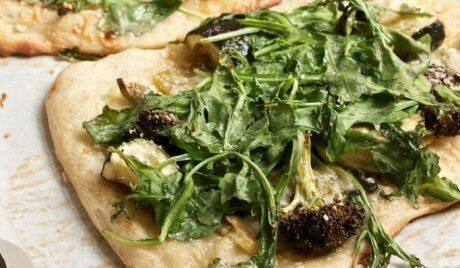 Here are a variety of terrific, proven recipes for making mouth-watering pizza and more on your own grill using the KettlePizza Oven! 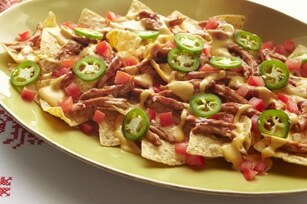 For more recipes and ideas be sure to check out the KettlePizza Owners Group on Facebook! 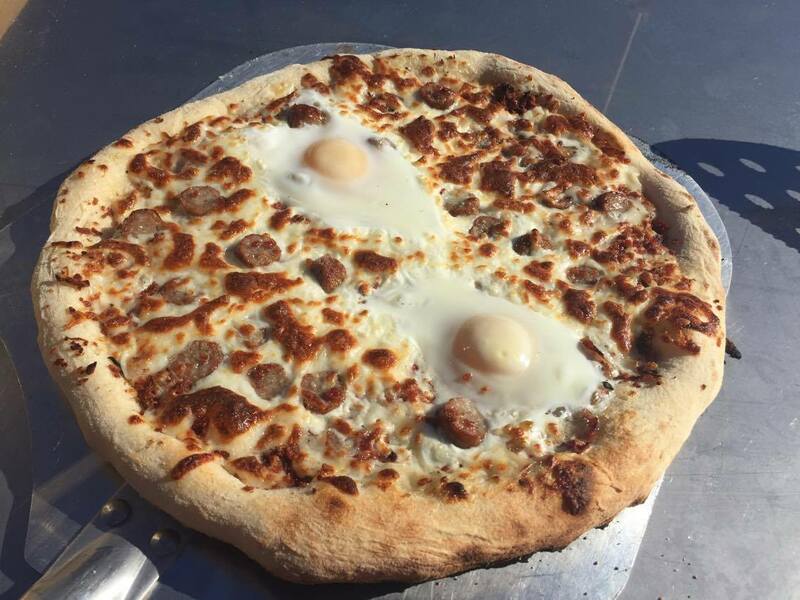 There is nothing like starting your morning with a mouth-watering breakfast pizza cooked in your wood-fired KettlePizza oven. 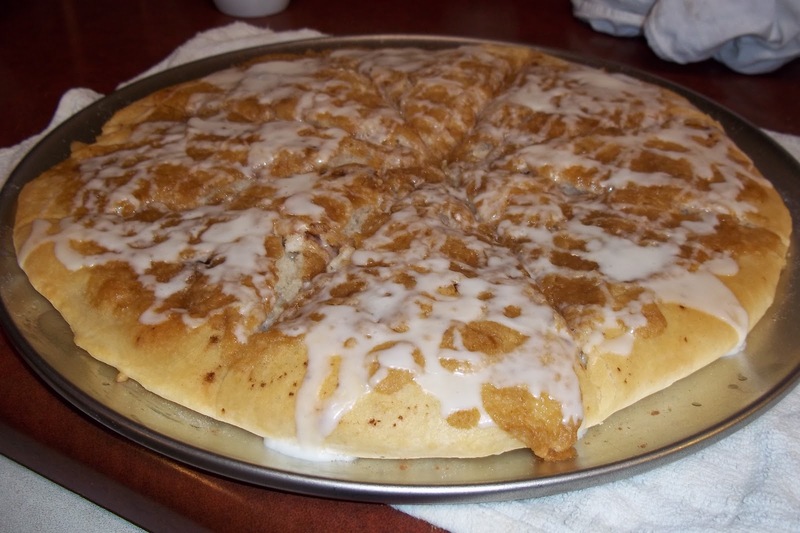 Here’s your All-American dessert (or another great KettlePizza for morning tailgating with Bloodies). Have the sweetened cooked apples ready to go in a container like your other toppings. Want to double the cooking surface area of your Weber kettle grill? We use this special two grate direct grilling technique that you can only do with a KettlePizza insert. Using this technique you can cook the meats on the lower level while cooking the corn and potatoes on the upper level inside the dome. Who doesn’t love home made chocolate chip cookies! 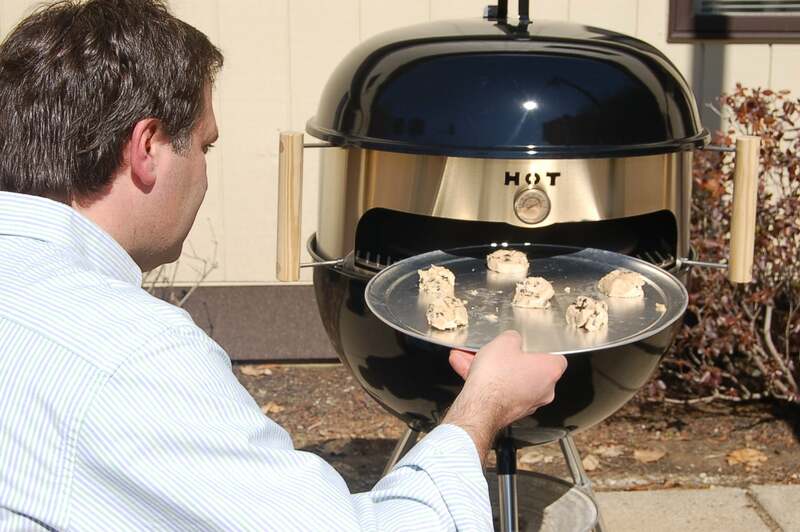 After a long day of cooking pizzas in your KettlePizza keep the coals going and bake some cookies for dessert! 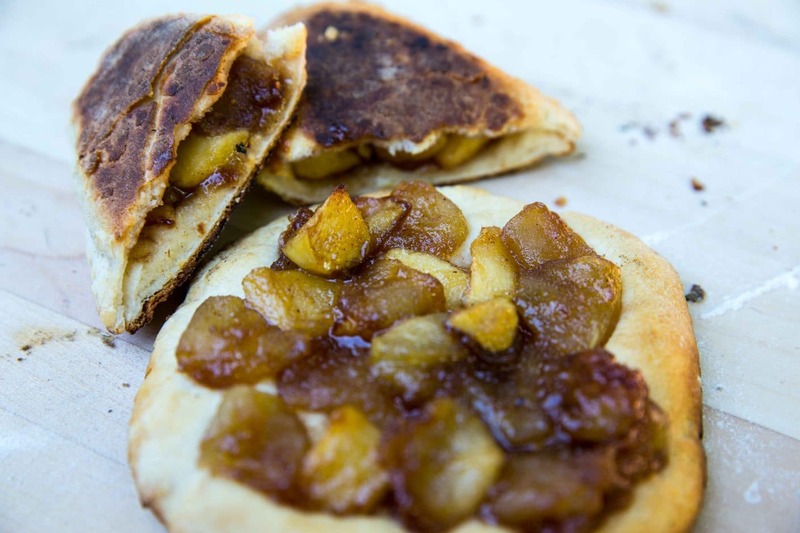 Calzones are an often overlooked food to cook in your KettlePizza! Basically a pizza folded in half, calzones are great to pre make for parties and events. 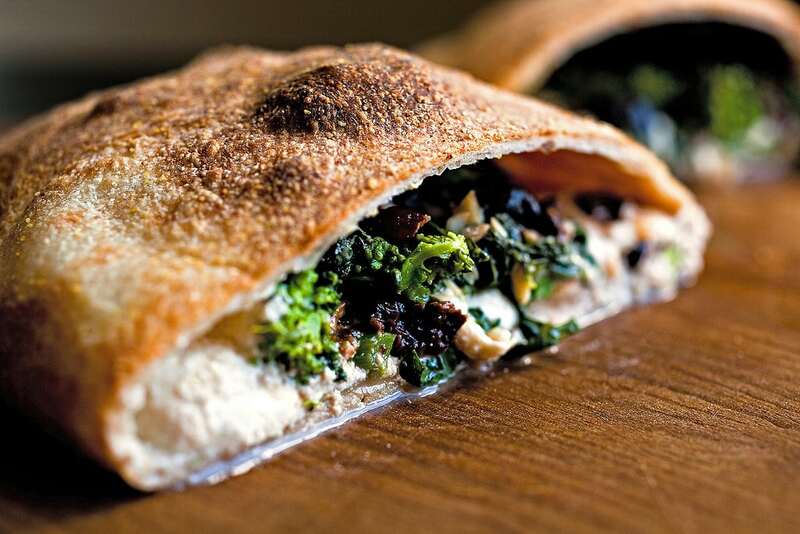 This broccoli and cheese calzone is always a favorite. Note: due to their large size, calzones are best cooked in the charcoal KettlePizza Ovens where there is plenty of dome height for the rising of the dough. 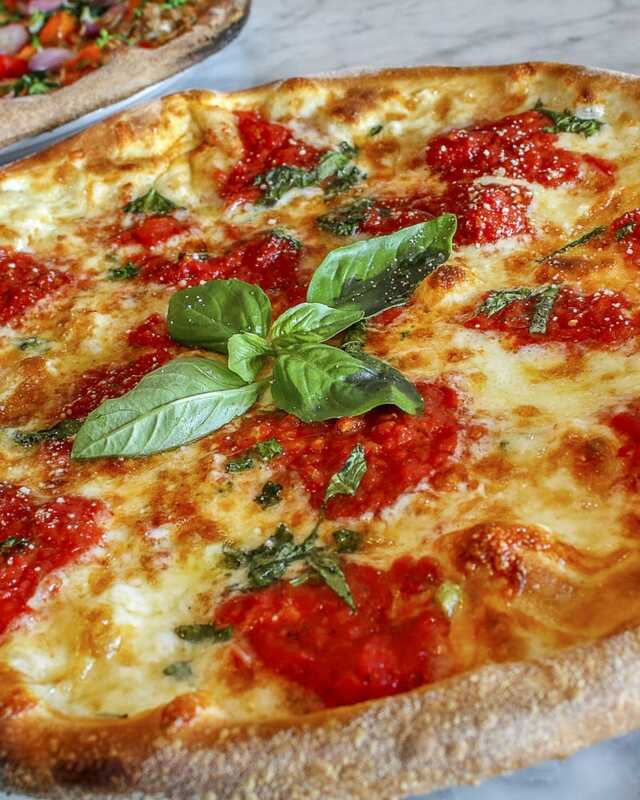 In 2016 a Harris Poll was done to find out what were America’s top 10 most favorite toppings. The list is interesting and is a great place to start when thinking about what to cook for dinner! Enjoy! 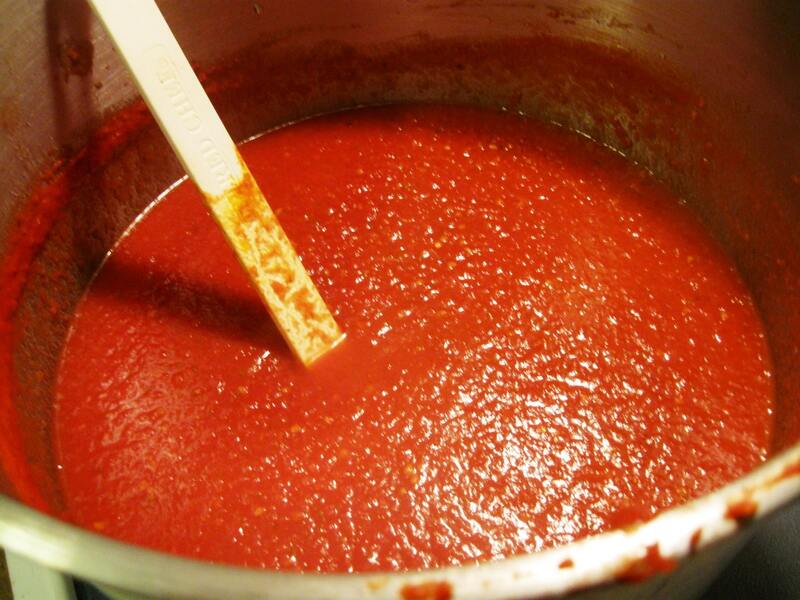 Simple tomato sauce used for Neapolitan style pizzas is a must. Although traditionally San Marzano tomatoes are used, you can substitute fresh plum tomatoes that have been blanched and peeled. The ideal tomato will have bright acidity and high mineral content for a more complex flavor. 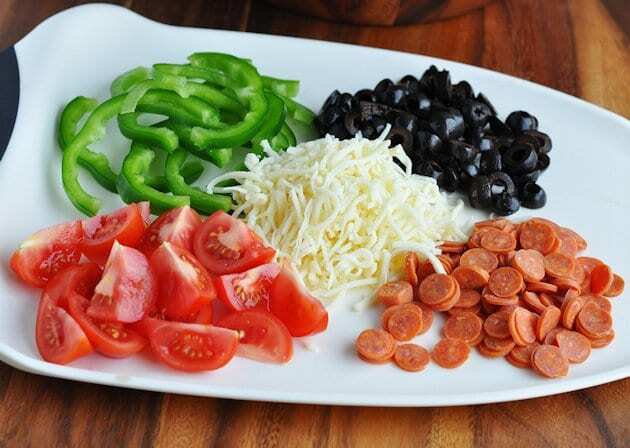 Here is a recipe for a different type of pizza. 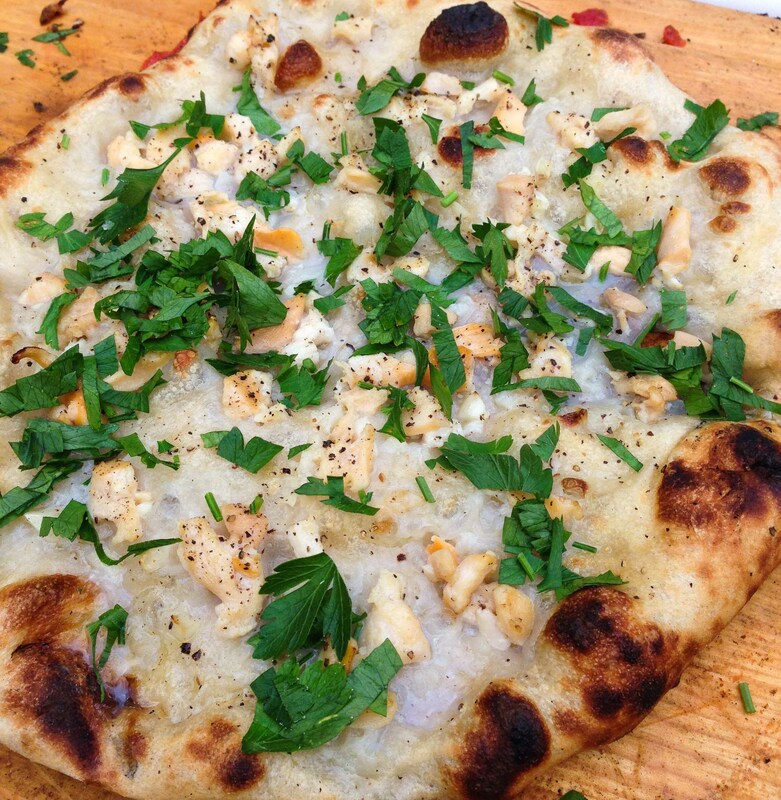 White clam sauce is delicious on a pizza cooked in your KettlePizza. 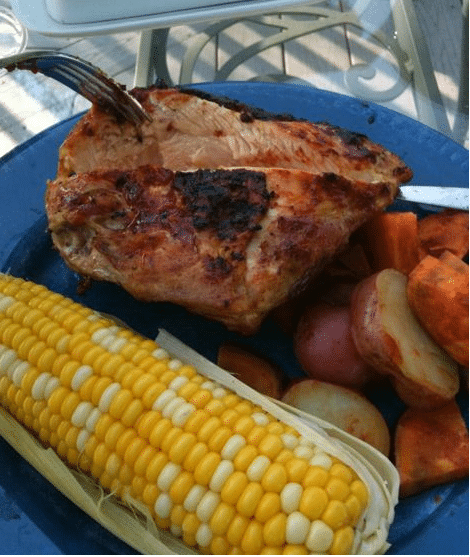 This recipe is always enjoyed at out dinner table! 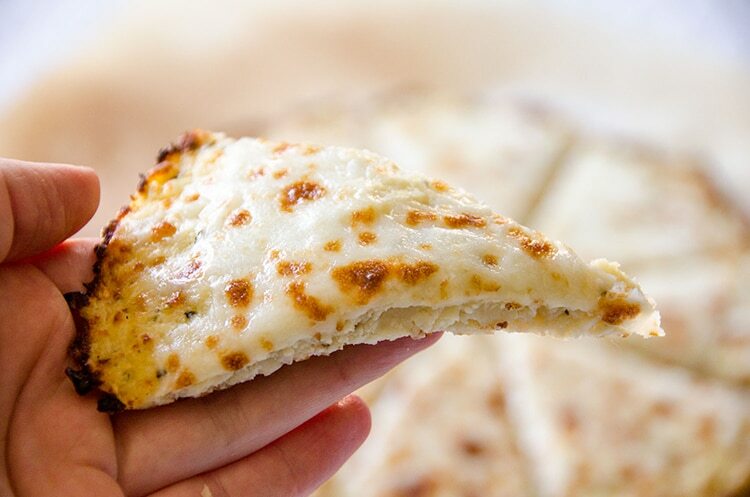 For people with Gluten allergies this pizza dough recipe is a must. Simple to make and great tasting too! 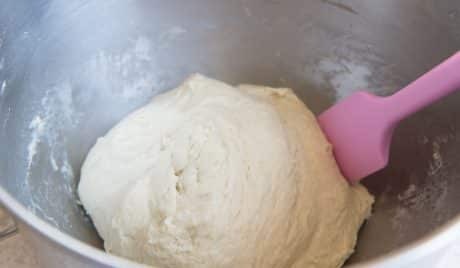 The most important staple recipe in your toolbelt is Neapolitan Dough. 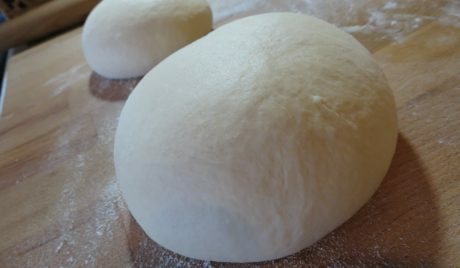 This recipe is so simple – that is why we called it 1-2-3 Neapolitan Dough!